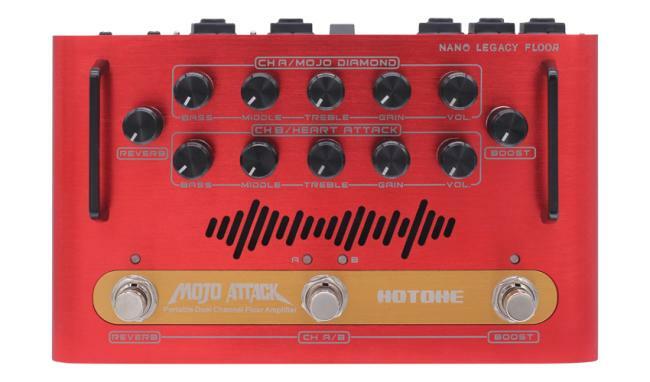 Hotone’s Nano Legacy amps are so in demand that it only made sense for us to combine two of them into one, put it in convenient floor-based stompbox, and let it rule as the core of your professional sound system. More than simply combining two Nano Legacy amps in one, the Nano Legacy Floor amps feature upgraded sound quality, increased output power (up to 75 watts) and extended onboard functions/effects. 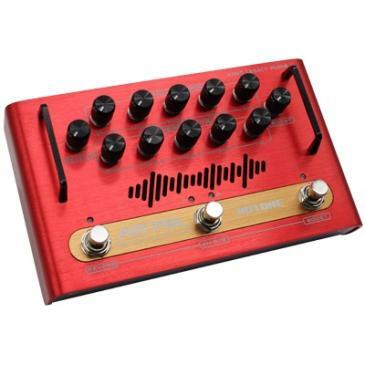 Plus, these portable dual-channel amps let you integrate a complete rig that is always ready for touring and recording: just connect to a cabinet/mixer/interface and you’re ready to rock! * The mentioned manufacturers and product names are trademarks or registered trademarks of the respective owners. The trademarks were used merely to identify the sound character of the products.